Hot, humid weather can really make the urine smell strong! Call Chem-Dry and find out how we can help. 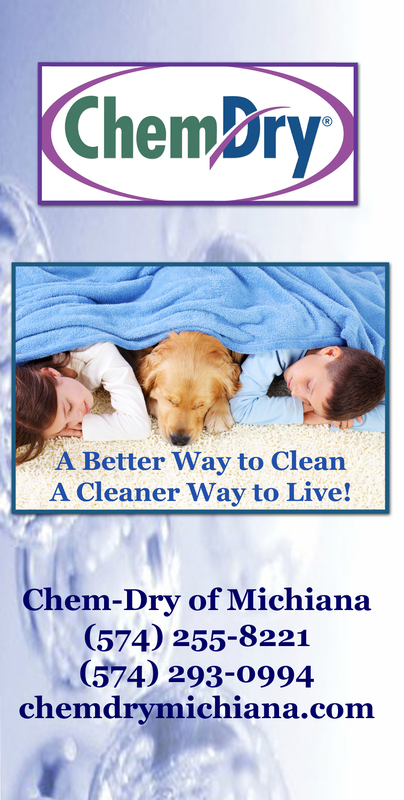 This entry was posted in Carpet Cleaning, Pet Urine Removal Treatment and tagged carpet cleaners, carpet cleaning, Carpet Cleaning South Bend, carpet cleaning urine smell, elkhart carpet cleaners, pet urine removal, stains from pets. Bookmark the permalink. There is a nice improvement from the status of the carpet stained with pet urine. Good job!